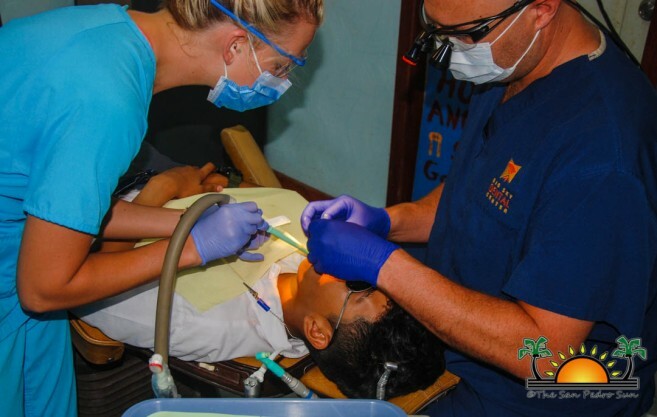 The San Pedro Smile Dental Clinic, located at the Holy Cross Anglican School (HCAS) in the San Mateo Area of San Pedro Town, hosted doctors from Big Sky Dental Center, Bozeman, Montana, U.S.A. from Thursday, May 10th to Wednesday, May 16th. 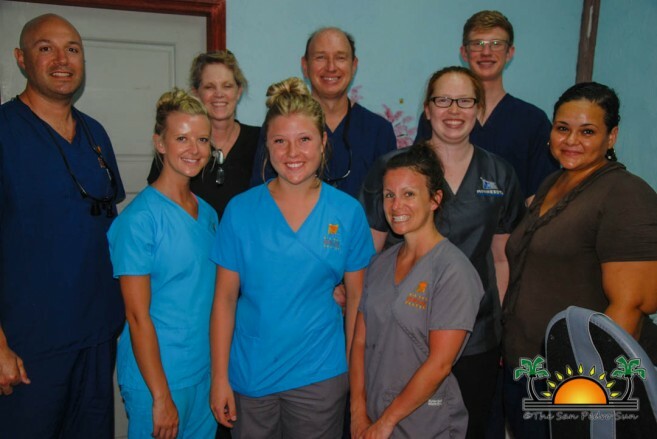 Volunteers that facilitated their service to several island children included: Jessie Guilmette, Taylor Hodges, Kyra Doak, Julie Rood, Doctor Jessie McClung, Doctor Craig Duran, Sue Duran, Holly Duran and Adam Duran. 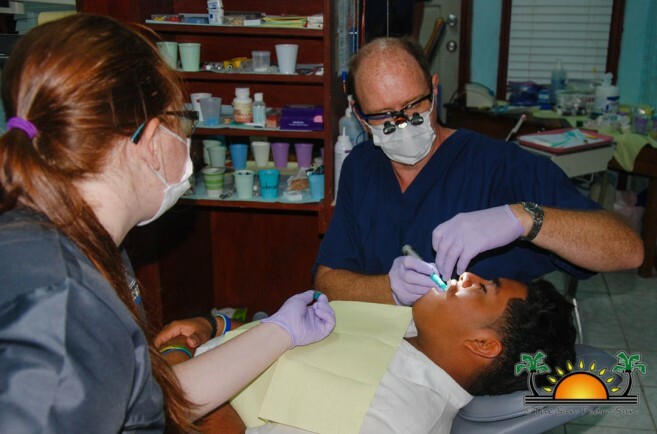 For the past 14 years, the HCAS Smile Dental Clinic has been hosting volunteers that provide free dental services to island children and other members of the community. The clinic also educates children on the importance of good dental health care, with the hope that they can pass on that same mentality to residents of their community and even their own children in the future. After the dental check-ups, each child received a bag that contained a toothbrush and toothpaste as well as other goodies to help take care of their teeth. 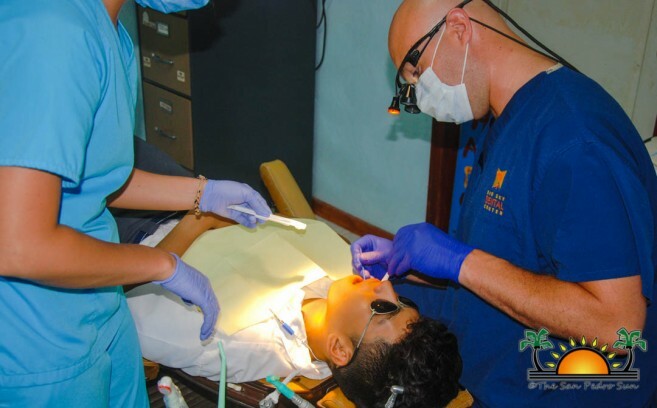 The HCAS Smile Dental Clinic thanks the kind volunteers for their service to the children of La Isla Bonita.